HOLDEN: Holden owners are proud of their Holdens, so at our 1300AUTOTRANS Service Centres we offer them personalized service, so they can be confident their Holden is being well cared for by our well trained technicians. Having a driveline Service on your Holden has never been easier. First of all, booking times are quicker and even priority bookings are available at your local 1300AUTOTRANS Service Centre. 1300AUTOTRANS Service Centres have all the software and equipment to carry out your Holden’s driveline Service and any other repairs. 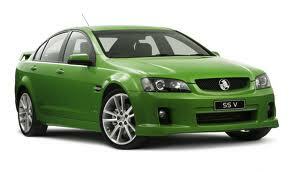 With your choice of genuine Holden parts or equivalent quality we can ensure your Holden is in good hands. Please look below if your vehicle is listed we can service or repair it, Petrol or Diesel, passenger or 4WD. 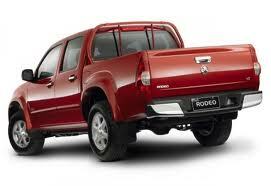 If your Holden model is listed below 1300AUTOTRANS Service Centres can service or repair it. Holden listings: Adventra, Apollo, Astra, Barina, Gemini, Calibra, Caprice, Captiva, Colorado, Combo, Commodore, Crewman, Cross 8 AWD, Cruze, Epica, Frontera, Jackaroo, Monaro, Nova, Rodeo, Statesman, Suburban, Tigra, Vectra, Viva, Zafira.